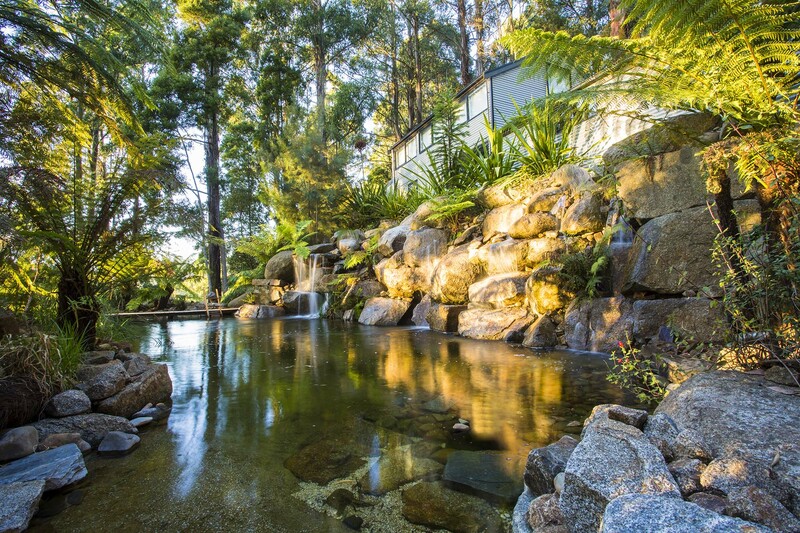 The weather is heating up so we thought we would bring you some of our natural pools, billabongs, and ponds. The perfect way to cool down or natural water source for our wildlife. Lead image is our bed and breakfast accommodation Billabong Falls.